PHH Solicitors are local Specialist Medical Negligence Lawyers who care. PHH Solicitors are respected Medical Negligence Lawyers, serving the Fylde Coast and Lancashire region. Our expert Medical Negligence Claim Solicitors can help, should you have been severely injured, or a family member died as a result of a medical treatment wrongdoing or medical malpractice. 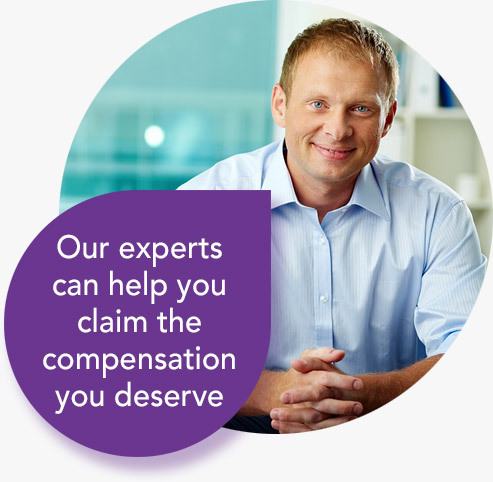 We can help you to claim the Medical Negligence Compensation you deserve. All healthcare professionals have a duty of care and to treat you to accepted medical standards. However, should someone suffer an injury or death as a result of their misdiagnosis or malpractice, then you will want answers, or and to make a medical negligence claim. You can make a medical negligence claim if you are the person injured, a family member, or on behalf of a relative. Our Medical Negligence Solicitors can help you understand whether your case has merit and is worth pursuing, and will guide you through the legal steps required to present your claim. Depending on your case we may be able to proceed on a “No Win, No Fee” basis. This means there are no upfront fees or hidden legal bills for you to pay. Why choose PHH Solicitors to handle your Medical Negligence Claim? 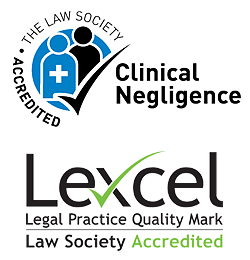 PHH Solicitors is a Lexcel Accredited Law Practice and dedicated to maintaining exceptional levels of client care. Established for over 30 years, we provide first-class legal advice and support for medical negligence claims. Our Expert Medical Negligence Claims Solicitors will work hard to minimise the uncertainty and stress for you, and they have a proven track record of successfully bringing medical negligence claims against the NHS, including hospitals, GPs and private practitioners.